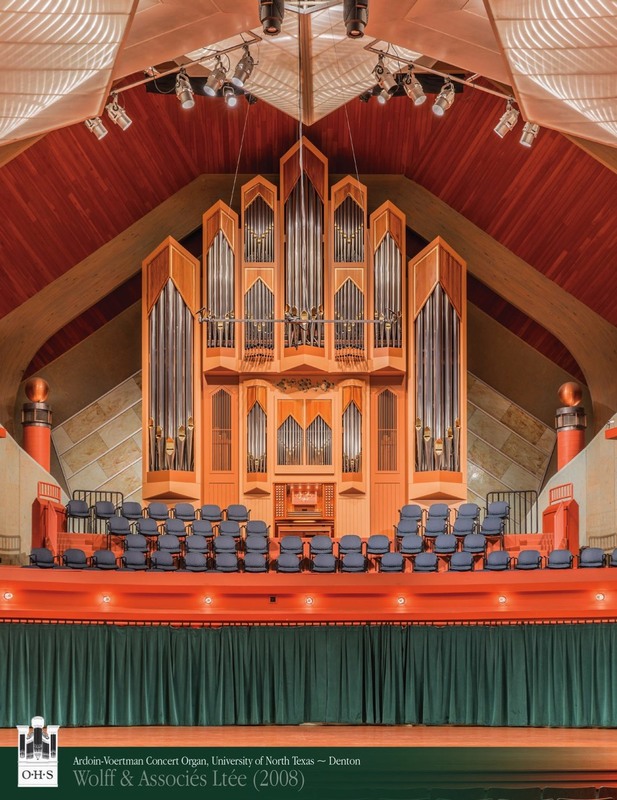 We in Dallas are pleased to host the next Organ Historical Society convention, and we invite you to join us in the Lone Star State. 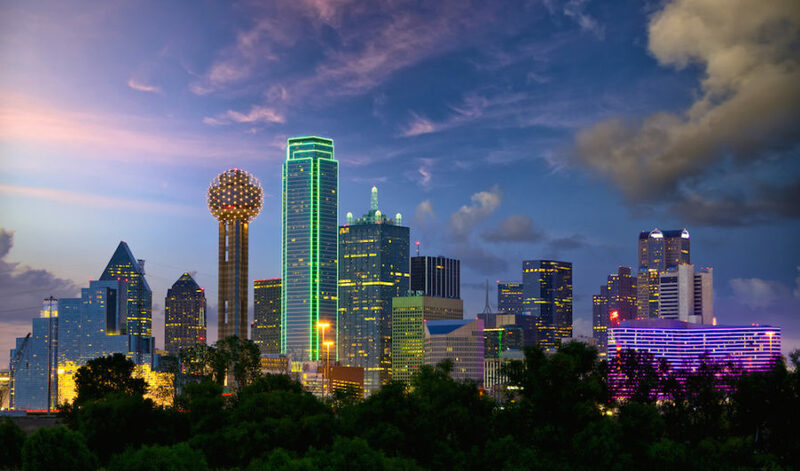 Dallas is famous for many things; artistic and commercial, pleasant and poignant, and just for simply being big! Big thinking, big ideas, big success. One can’t really hear the name Dallas without thinking of any of those things, especially from the oil and cotton industry point of view and, on a lesser but just as relevant scale, the memory of the country’s beloved president, John F. Kennedy, whose life was so very sadly shortened on a visit to this great city. Registration is now open! The EARLY BIRD rate has been extended to April 30th for all OHS members. 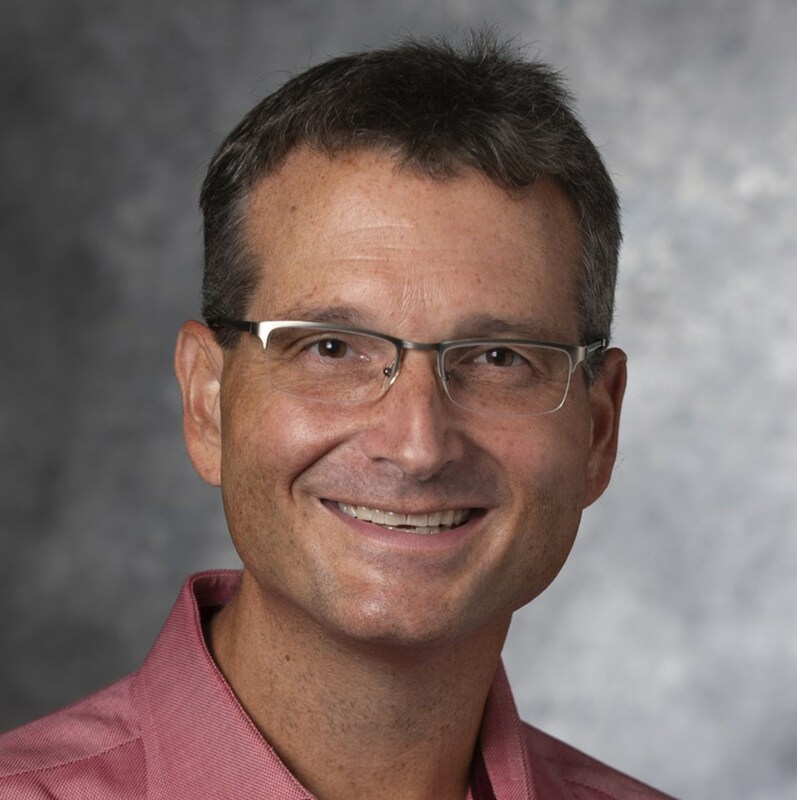 Register Now for the OHS 2019 Convention! 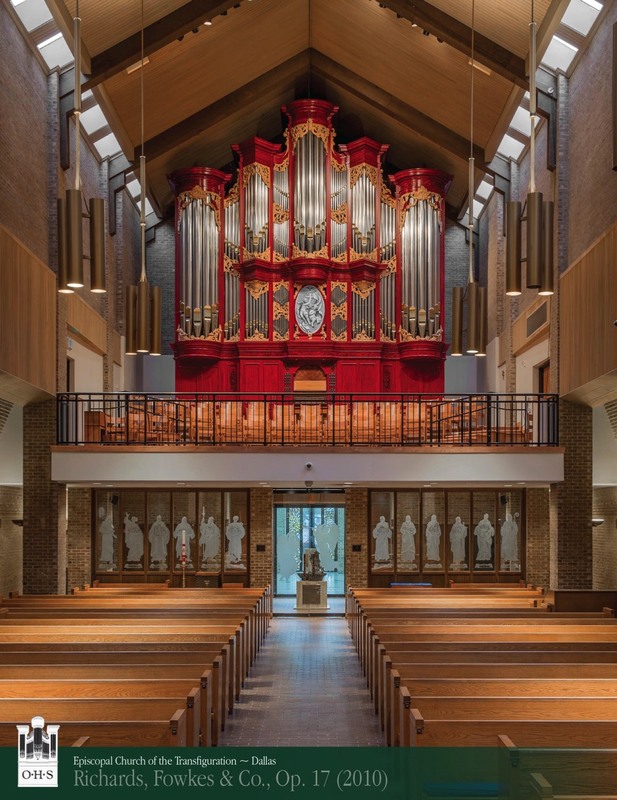 We in Dallas are pleased to host the next Organ Historical Society convention, and we invite you to join us in the Lone Star State. Texas has a culture all its own, a culture which abounds with surprises. 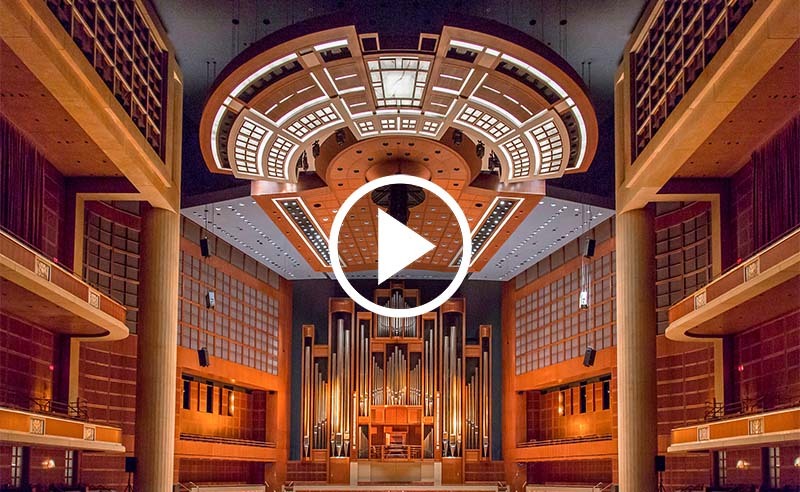 Since the building of the Meyerson Symphony Center as home to the nationally-acclaimed Dallas Symphony Orchestra in downtown Dallas during the late 1980s, the city center has seen the construction of an arts district that includes the AT&T Performing Arts Center and the Winspear Opera House for musical presentations, while the Dallas Museum of Art showcases an art collection unparalleled in the Southwest. The revitalization of the city includes plenty of green spaces, including Klyde Warren park — a green expanse built over an expressway. Only minutes from downtown, Deep Ellum is home to numerous arts, entertainment, and musical venues, all of a decidedly non-organ bent. 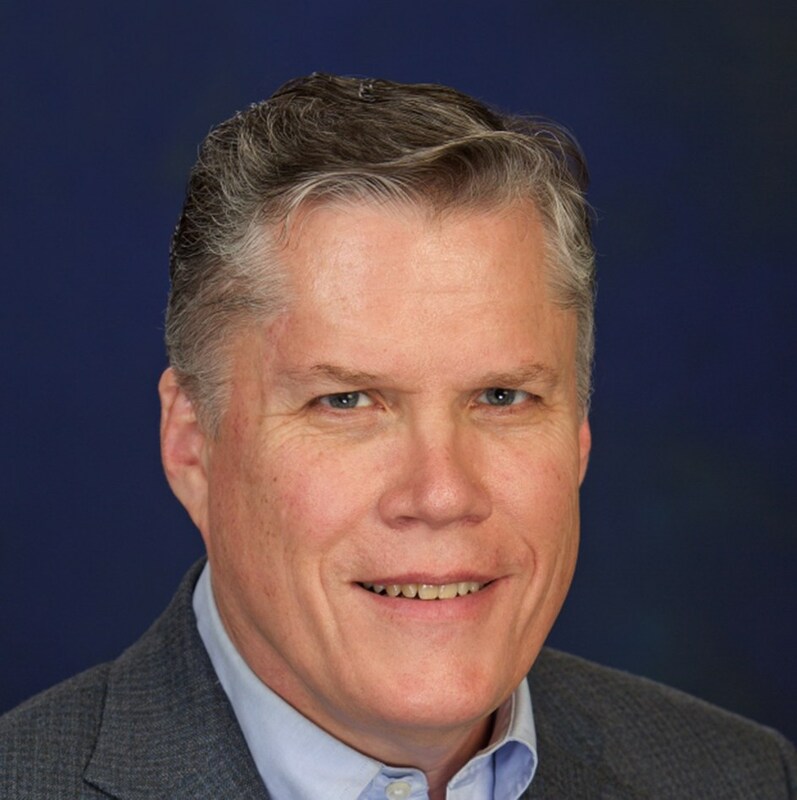 Getting here is easy and relatively painless, with two airports serving this region which is so centrally situated within the United States. And once you get here, a public transportation system means that much of the expansive city is within reach of the visitor without a car. 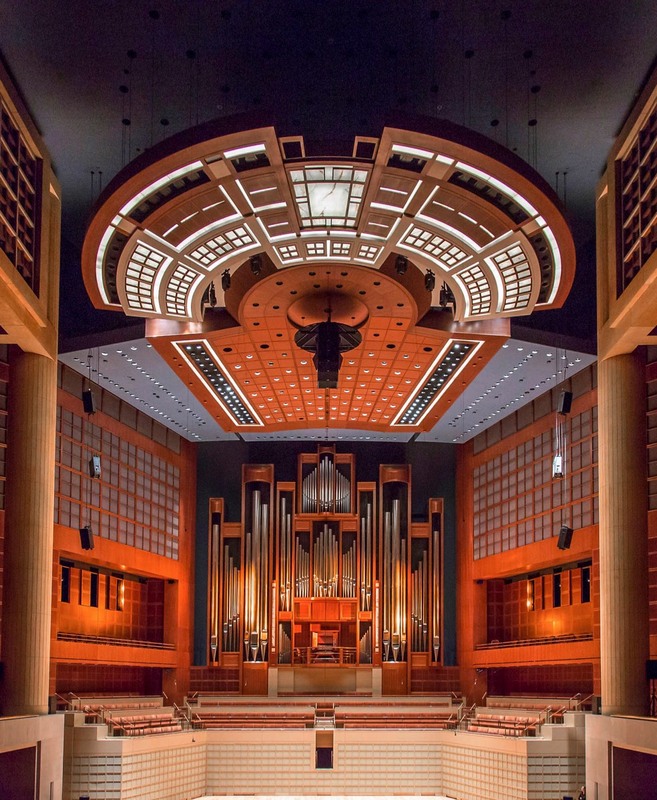 Make no mistake, the Dallas-Fort Worth “Metroplex,” as it is known, is a sprawling region with over seven million inhabitants, the fourth-largest metropolitan area in the country, and we are happy to do the driving for you, taking you to experience some uniquely interesting organs. 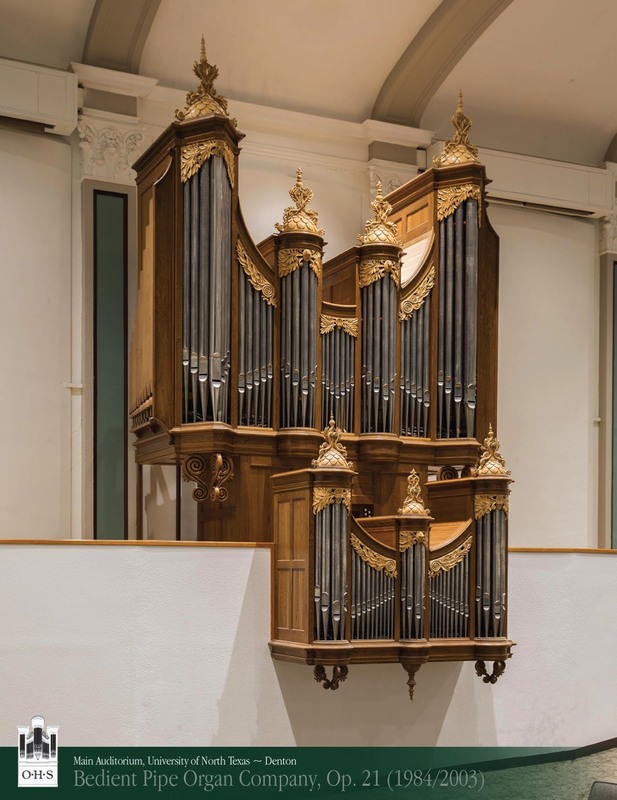 The region is home to several major universities, but much of our time will be spent at two: the Southern Methodist University campus, across the highway from the convention’s hotel, boasts an active organ program with numerous fine instruments by Dobson, Aeolian-Skinner, C.B. Fisk, and Hook & Hastings. A highlight here is the Meadows Museum which features the largest collection of Iberian art outside of Spain, and just so happens to house the state’s oldest pipe organ, originally at Evora Cathedral. 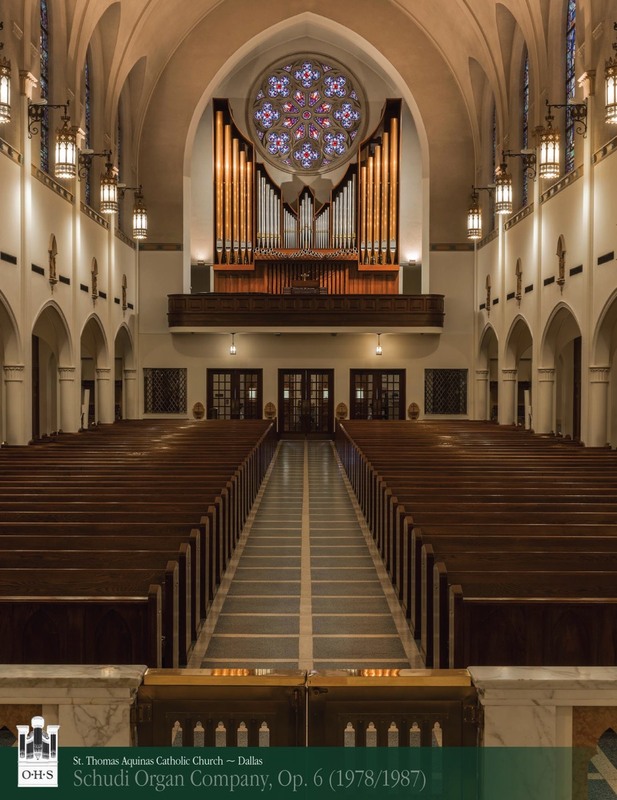 Our time at SMU will be shared with The Hymn Society of the United States and Canada, the collaboration with whom will include a shared plenary session. 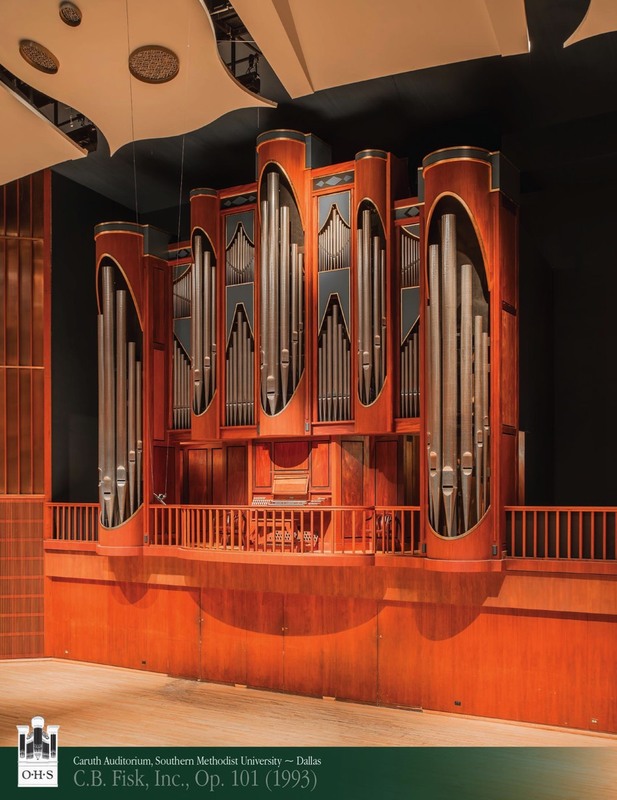 The University of North Texas in Denton, a northern regional suburb, will host the OHS on another day as we experience the numerous concert organs on campus. 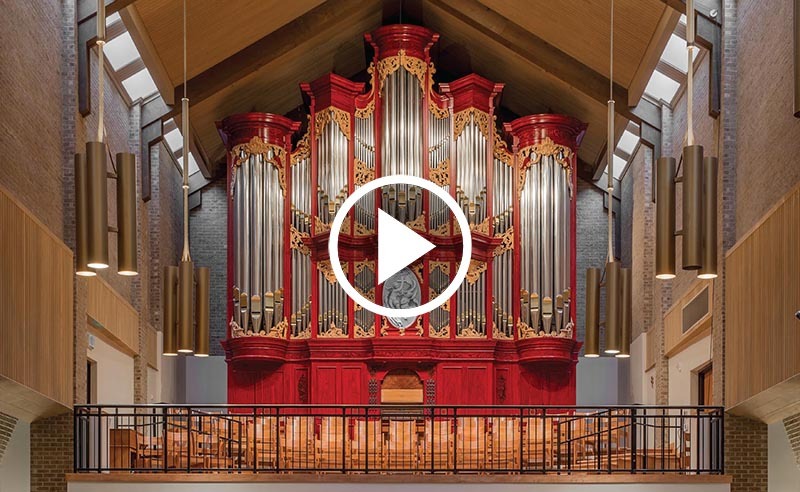 Where else can one hear a 1949 Möller and a 1986 Bedient French classical organ in the same auditorium, not to mention a historic Swiss/German organ with Texas roots of over a century? We in Dallas are proud of our organ culture. 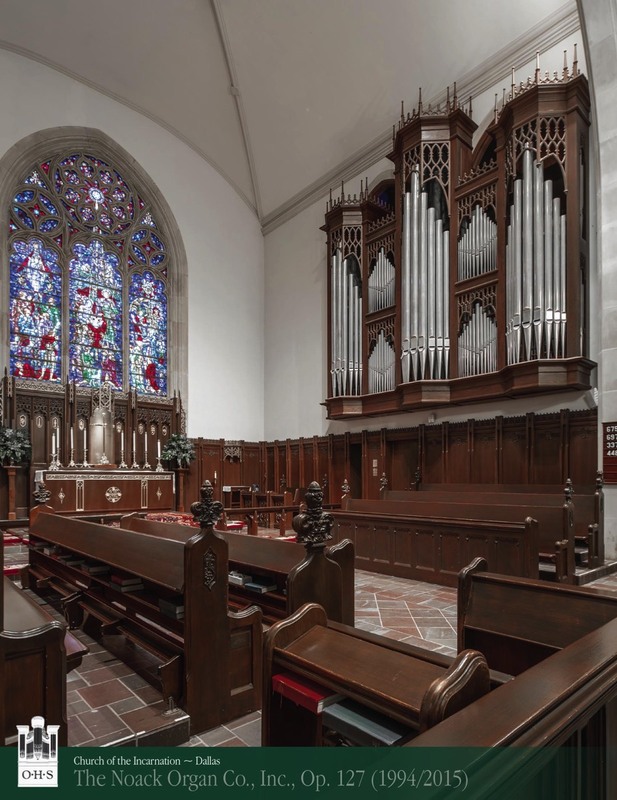 Once home to numerous Pilchers, Hook & Hastings, Esteys and Aeolian-Skinners (alas, the city only had one E.M. Skinner organ), the region’s prosperity through the decades has resulted in these instruments having been replaced with newer instruments, more in keeping with their time. 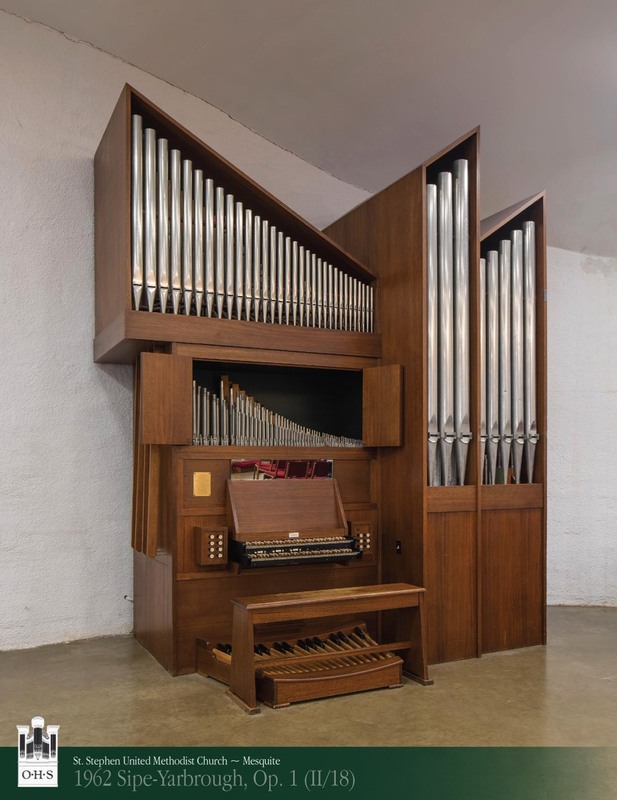 Although we will visit a number of these old organs that still exist, we will also visit later important organs of their time, including an Alsatian-inspired Kern organ from the 1970s which opened ears to “new” sounds, an organ from the early 1960s which represented one of the earliest forays into the neo-baroque revival in the region, and of course the mighty Fisk Opus 100 at the Meyerson Symphony Center, a groundbreaking and iconic instrument which paved the way for the many concert hall organs that have been built throughout the nation since. 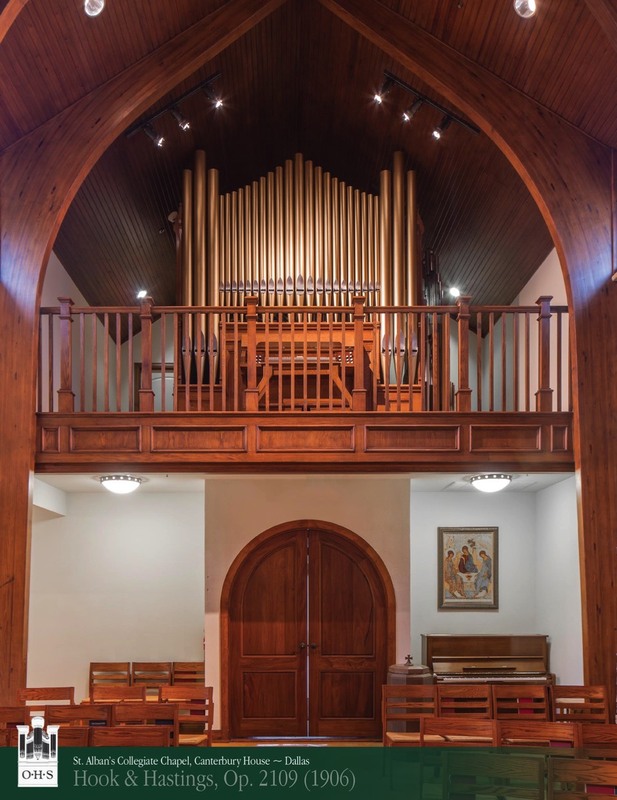 Texas has a long and storied past, and its often-overlooked tradition of organ building is no less interesting; to explore this, some long-time Texas builders and organ historians will guide us in this historical narrative. And, in case you are wondering about the weather in Texas at this time — there is no way to get around the heat! But we Texans know how to deal with this, with all our venues are fully air conditioned. We hope to see you 14 – 18 July, 2019. 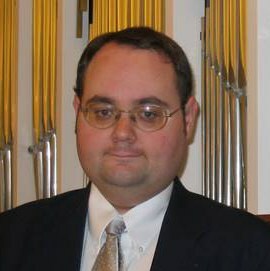 John Balka plays the popular Toccata in B minor by Eugene Gigout on the Fisk organ in Meyerson Symphony Center, Dallas, Texas..
Johann Vexo plays Johann Sebastian Bach's Prelude and Fugue in A minor (BWV 543) on the Richards, Fowkes and Co. organ at Episcopal Church of the Transfiguration, Dallas, Texas (USA).